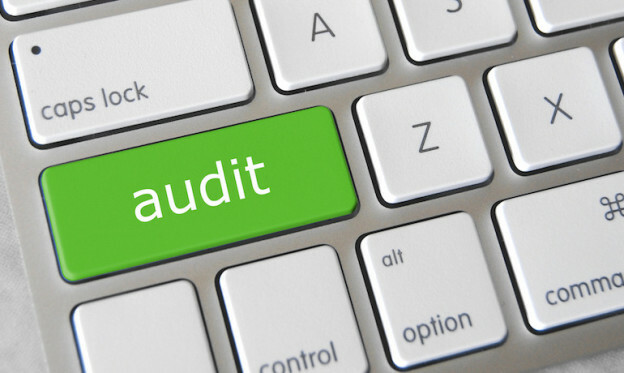 Are your PPC client audits set up for success? Rachael Law outlines an improved process for getting the right information from the client and structuring your analysis & findings in a way that tells a better story. The most important stage is finding clarity by asking the right questions in the initial conversation. The next step is a formal outline to save you time and guide your process, example outlines included. Next, your presentation of data should be more than graphs and numbers but tell a story as to how those numbers impact real-world situations. Lastly, you should provide your client with adequate supplemental materials, like appendix materials, handout notes, and supporting documents instead of cramming it all into a power point presentation. There are some instances where there are small variations in how search keywords work that can make a large difference in performance between Google and Bing. Looking at how each platform defines phrase match, the main difference is that on Google word order of the phrase match keywords matters while on Bing it doesn’t, as long as the reordering doesn’t change the meaning of the query as determined by Bing. Keeping this in mind may change your strategy for each individual platform. 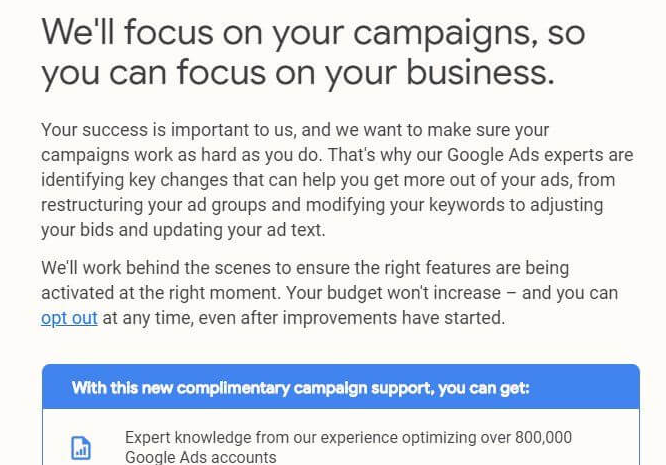 Google has announced that they are bringing in “Google Ads experts” to manage campaigns “behind the scenes.” Will these decisions be largely influenced by Google’s machine-powered recommendations engine? We should expect immediate implications for advertisers that opt to use this service. But, are there longer-term implications for the larger ecosystems of agencies, consultants, clients, and paid search industries? Krista Neher shares 5 tests you can run in Facebook to help improve your campaigns that you may not have tried before. She suggests running an ad objective for reach and which KPIs to measure for finding your target audience. 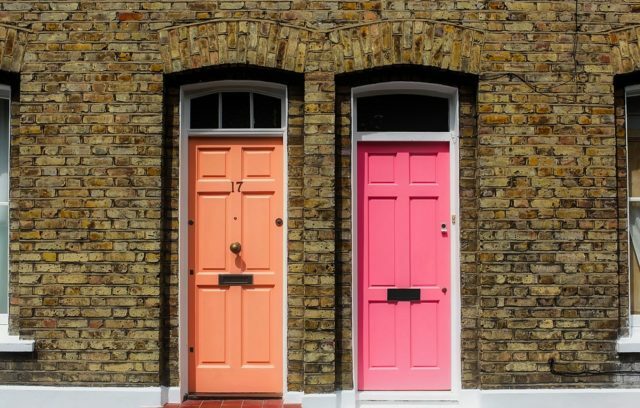 You can test your creative concepts and marketing message with an ad objective for a similar objective on a small budget and Facebook’s A/B tools testing to see how your concept resonates. You can test a new product idea or launch by first promoting a concept ad to see how well it is received to guide future campaigns. She also suggests ways to test content optimization for content that gets attention. Tracking your PPC campaigns informs decisions on keywords, ad copy, and audiences. 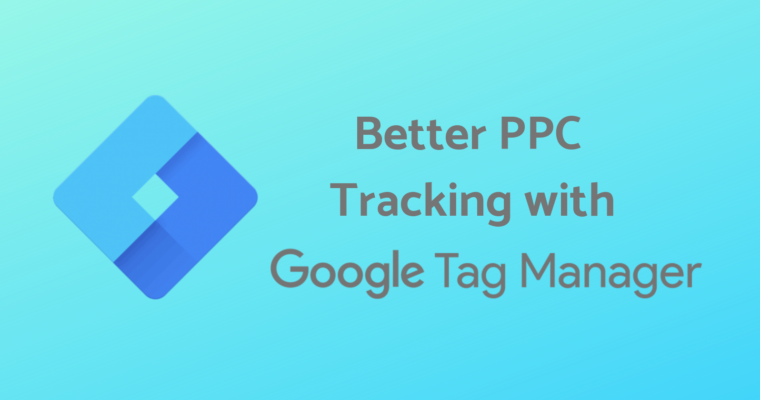 Google Tag Manager (GTM) provides a solution to save time when tracking codes. Once a single code has been installed on the site, PPC marketers can then have full access to add as many ad platform tags as they need without having to rely on back and forth messaging with IT. Tim Jensen walks us through how to set your GTM up the right ways for the best results. Trevor George breaks down what you need to know about Amazon’s Seller Central, Advertising Console and Amazon DSP for advertisers in regards to attribution. Amazon tracks attribution differently depending on the platform you’re using, so this gets complicated fast! But Trevor walks you through every aspect of all three attribution models clearly and concisely. Do take note of the handy chart summarizing all of the differences for reference. LinkedIn Ads is introducing interest targeting in January 2019. Advertisers will now be allowed to reach users based on topics they share or engage with. The new targeting extends reach to people potentially interested in your clients’ services, while still layering on existing criteria (job titles, companies, or matched audiences). 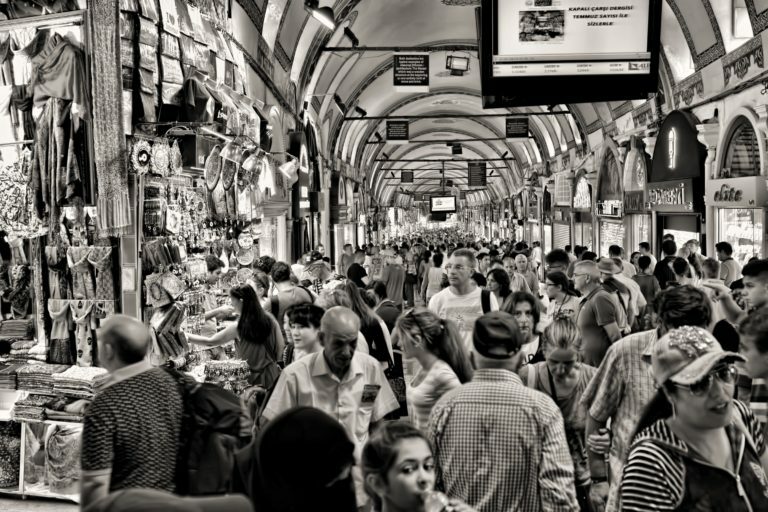 Additional targeting will reach people who have the selected interests AND other criteria you’ve selected. 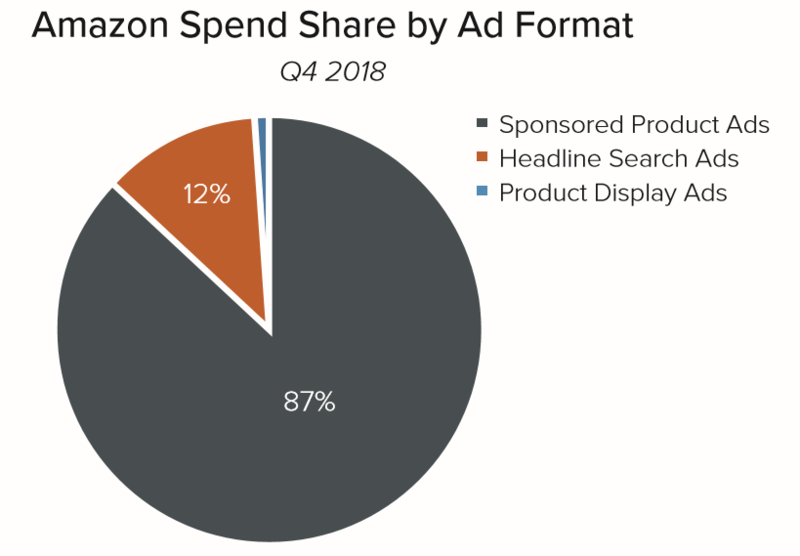 Amazon recently announced that it will now provide new-to-brand metrics that segment new vs. existing customers for display, video, and Sponsored Brands ads. 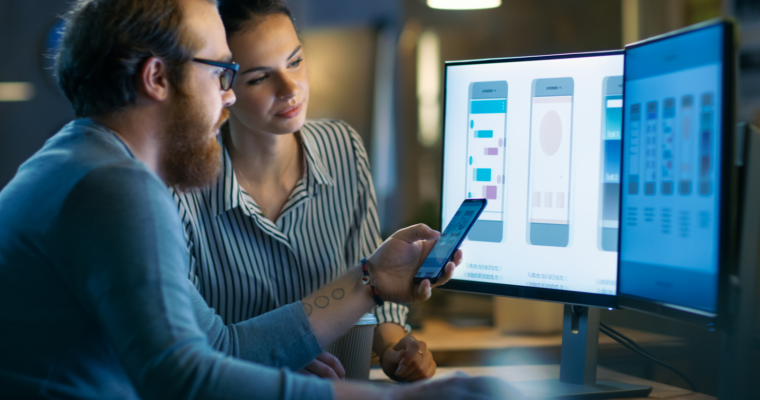 Ideally, the update is aimed at gauging the incremental impact of ad spend and to reassure brands that they aren’t just paying for ad clicks from existing customers that are likely to reorder. The new metrics don’t include new-to-brand reporting to Sponsored Products and advertisers should be aware that simple new vs. existing reporting doesn’t fully answer the question of the incremental value of ads.